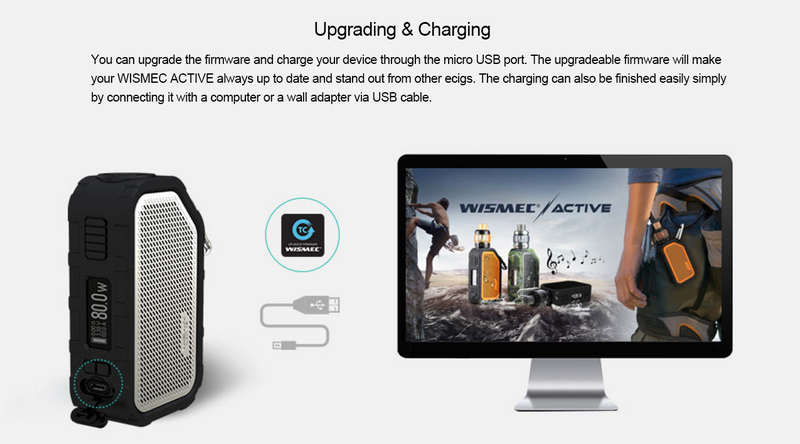 Wismec Active mod is an innovative and avant-garde box mod from Wismec which you can vape while listening to music because of the innovative Bluetooth technology. 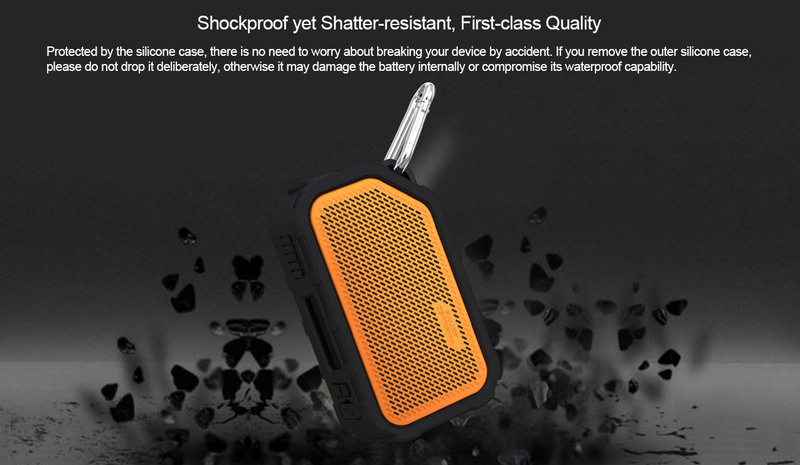 Covered by the unique silicone case, it is shockproof and waterproof, which means it can still play music under water. 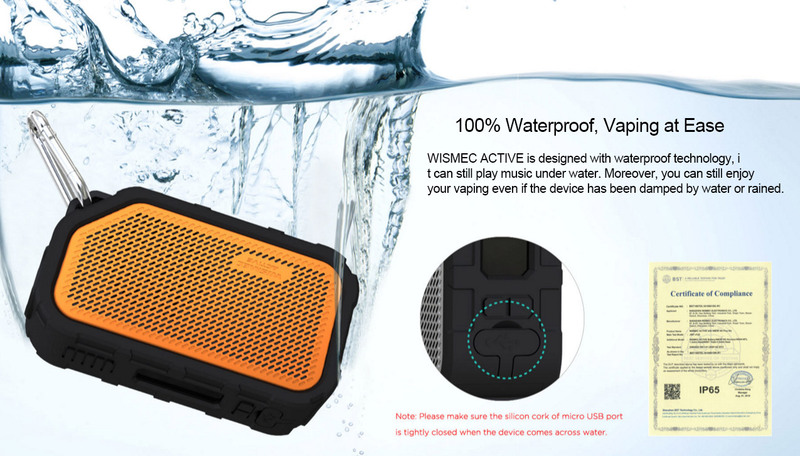 Moreover, you can still enjoy your vaping even if the device has been damped by water or rained. 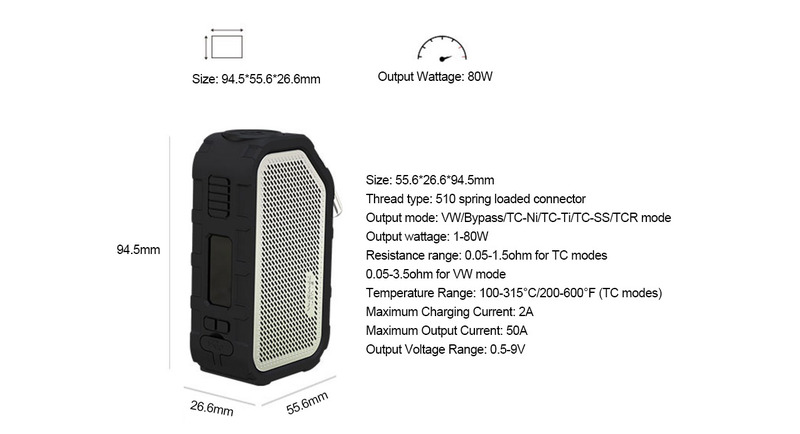 Powered by a 2100mAh built-in battery, the Active box mod is capable of firing up to 80W, and it supports VW/Bypass/TC-Ni/TC-Ti/TC-SS/TCR mode. 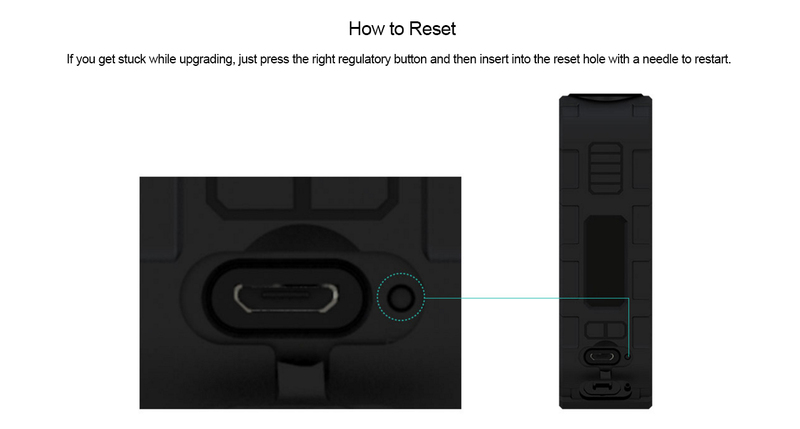 Besides, there is a 0.91inch OLED screen shows essential information.